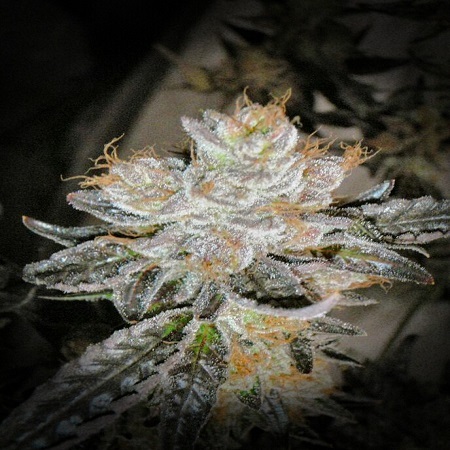 L.A. Affair Regular by CannaVenture Seeds is a high quality cannabis strain that has been expertly developed to optimise resin production, performance and versatility. Responsive to both indoor and outdoor cultivation, these highly productive cannabis seeds flower within 9 to 10 weeks, and are capable of producing average yields that will not disappoint. At Sensible Seeds, we supply over 3000 different cannabis strains including L.A. Affair Regular by CannaVenture Seeds. Our friendly and helpful team is always on hand to answer any of your questions about our weed seed banks – get in touch!